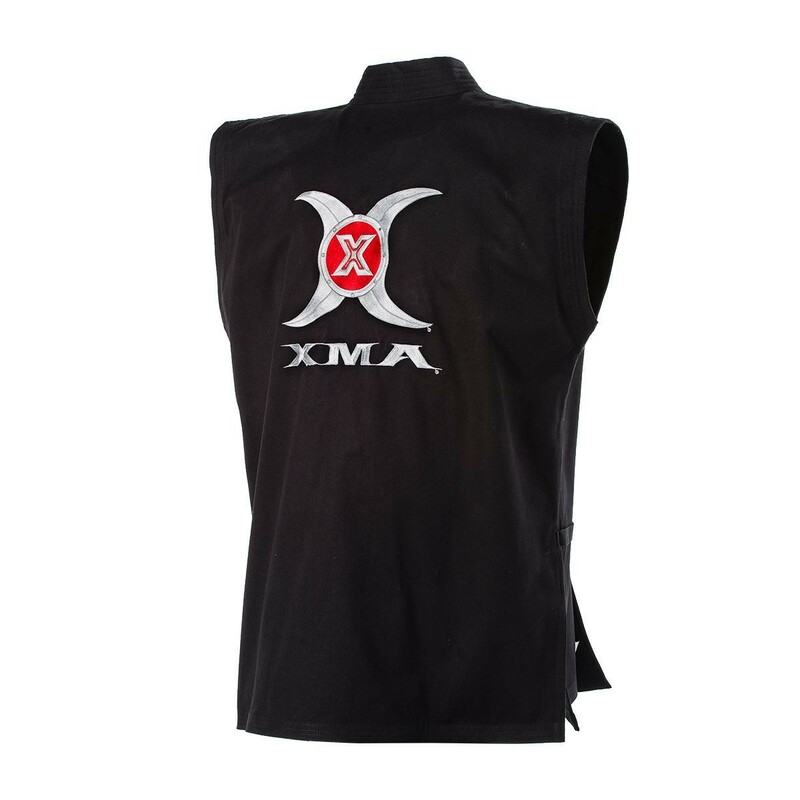 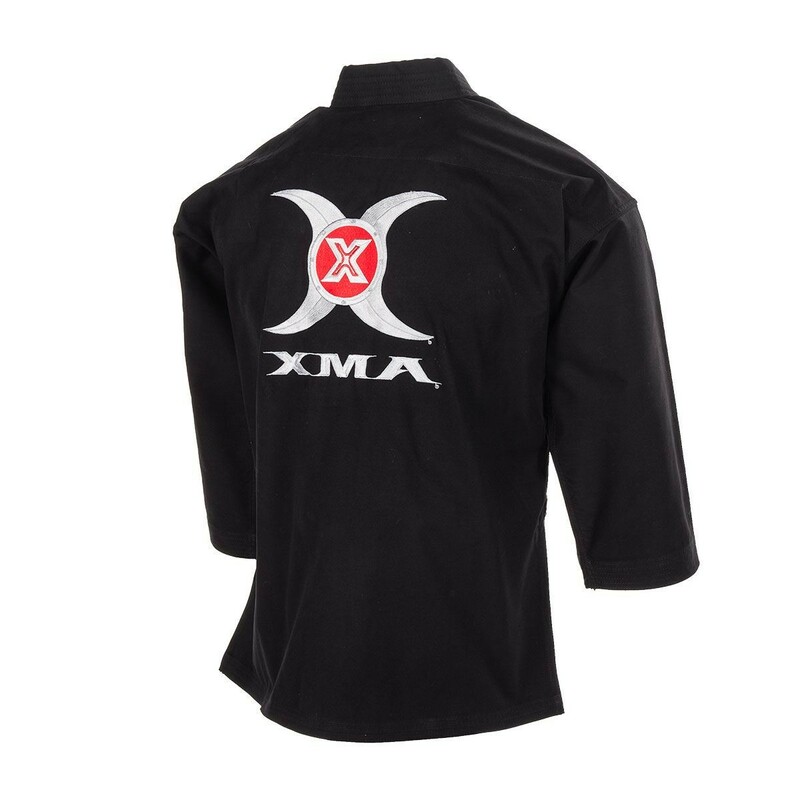 Feel the XMA Extreme power of this 10 oz. 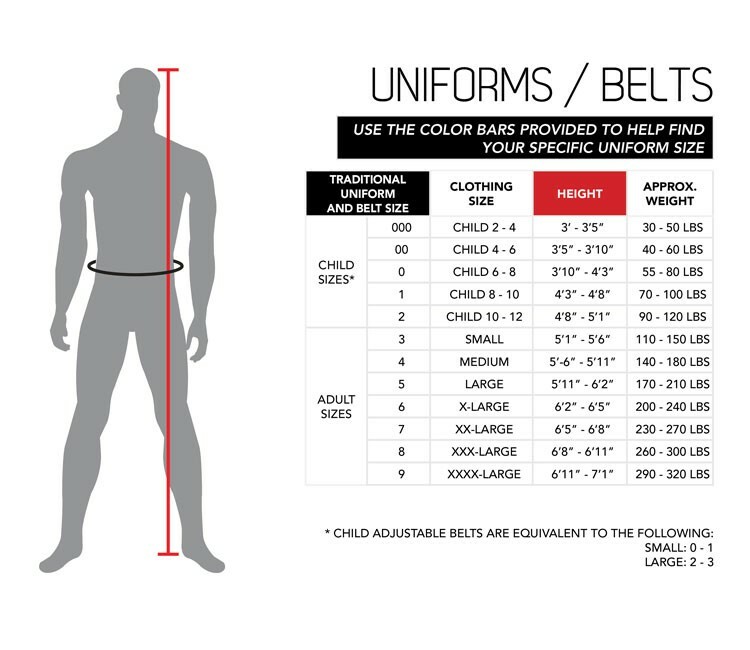 uniform set constructed of 100% brushed cotton fabric. 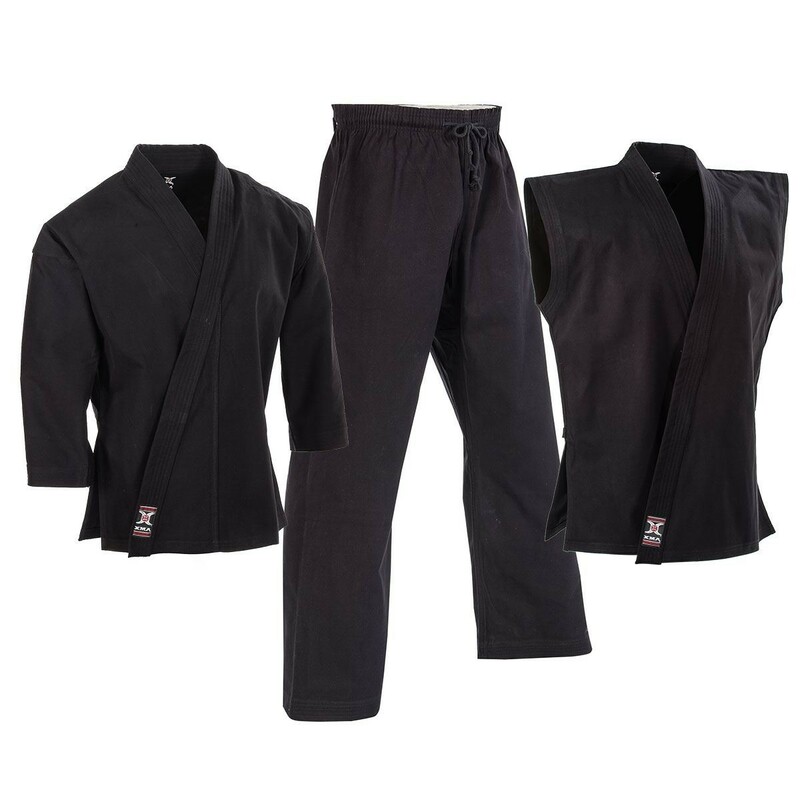 You can choose your individual style from this 3-piece set that includes a traditional jacket, a sleeveless jacket and an elastic-waist pant. 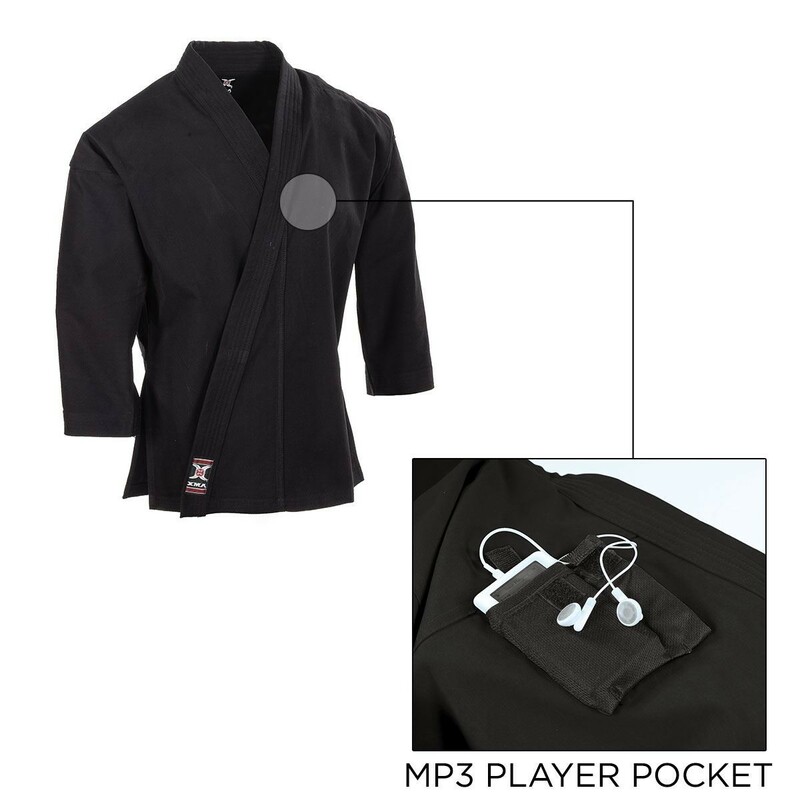 The traditional jacket even includes an integrated pocket perfect to hold MP3 players!